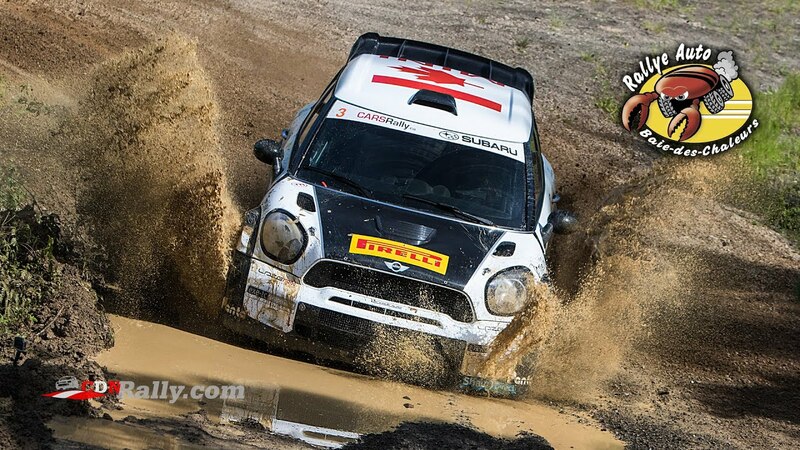 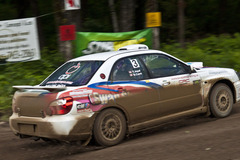 Via CARSRallyTV: Rallye Baie des Chaleurs was the second event of the 2013 Canadian Rally Championship. 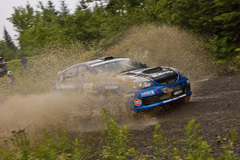 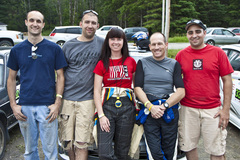 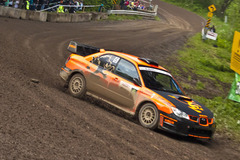 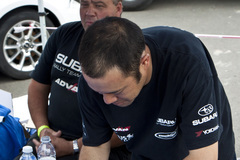 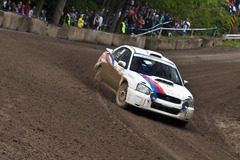 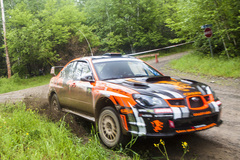 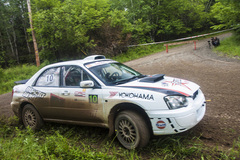 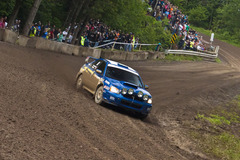 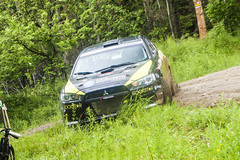 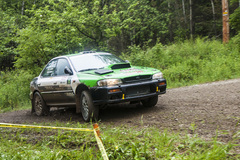 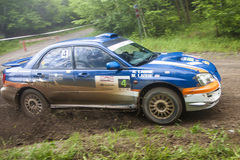 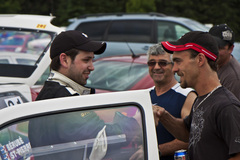 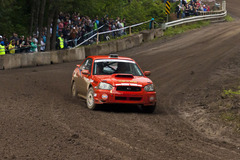 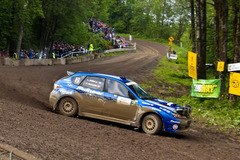 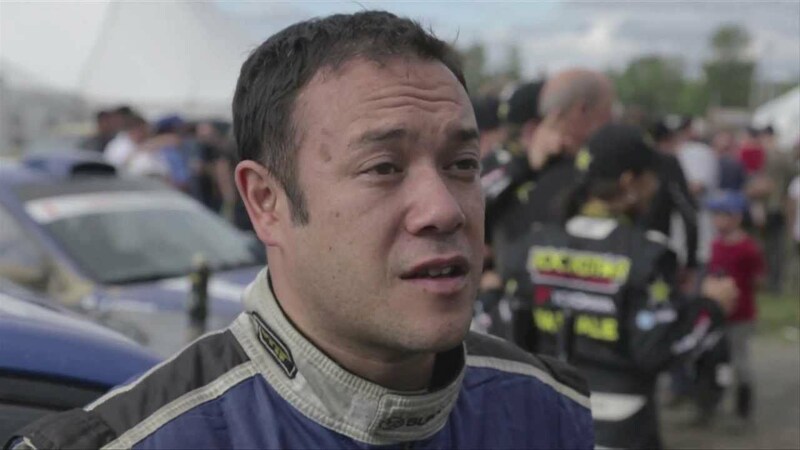 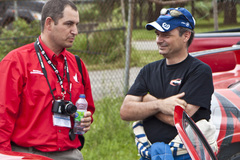 Held in New Richmond, Quebec, the event showcased a tense battle between Pat Richard and Rob Fagg of Subaru Rally Team Canada and their rivals, Antoine L'Estage and Nathalie Richard. 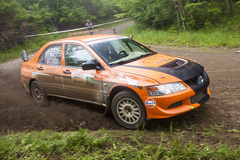 Two wheel drive competition was equally exciting, with challenging conditions demanding the most of crews. 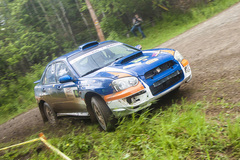 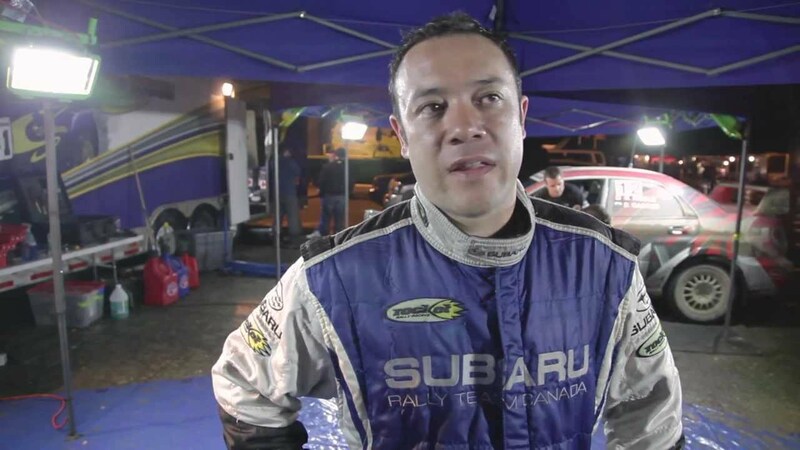 Subaru Rally Team Canada driver Pat Richard talks about his second place finish at Rallye Baie Des Chaleurs 2013. 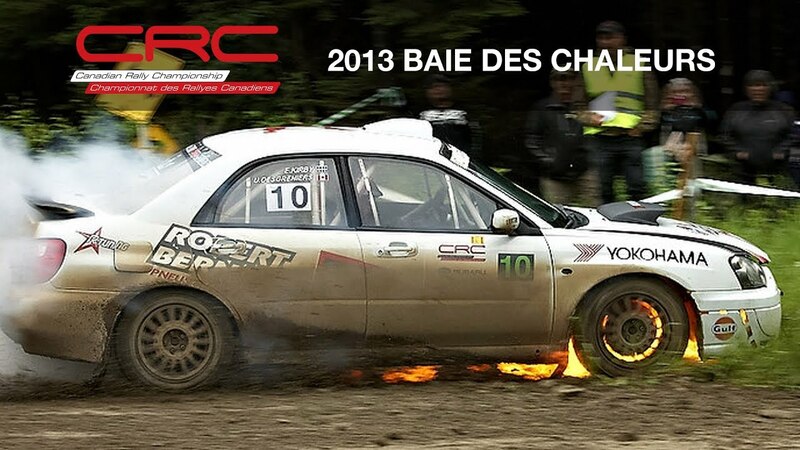 After a day of engine issues, Antoine L'Estage comes back to win a record setting 5th Rallye Baie Des Chaleurs. 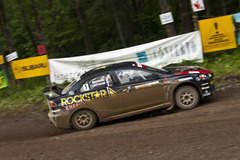 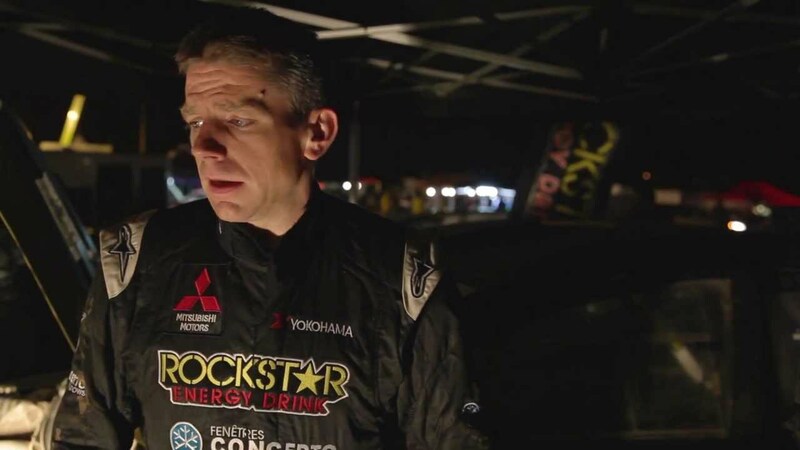 Leading after Day 1, Pat Richard talks about his issues he's faced and plans heading into the final day of stages. 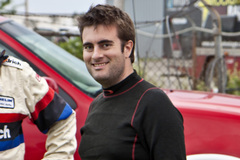 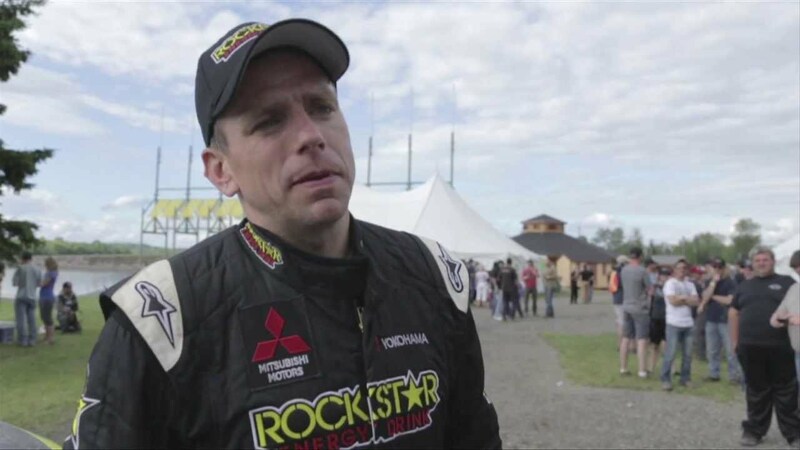 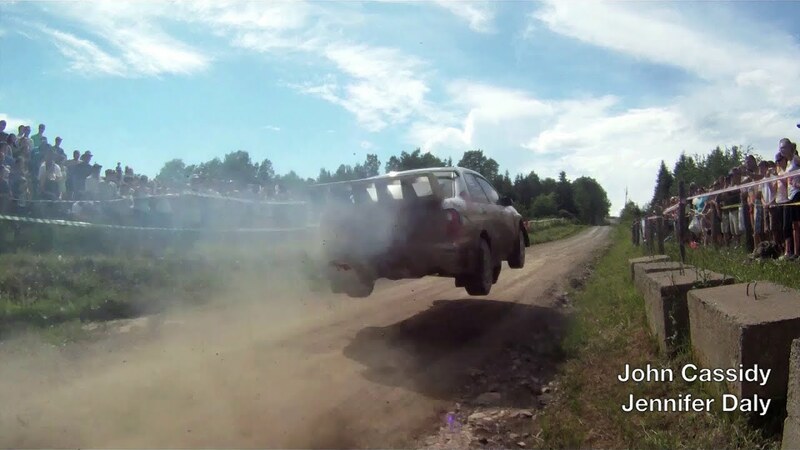 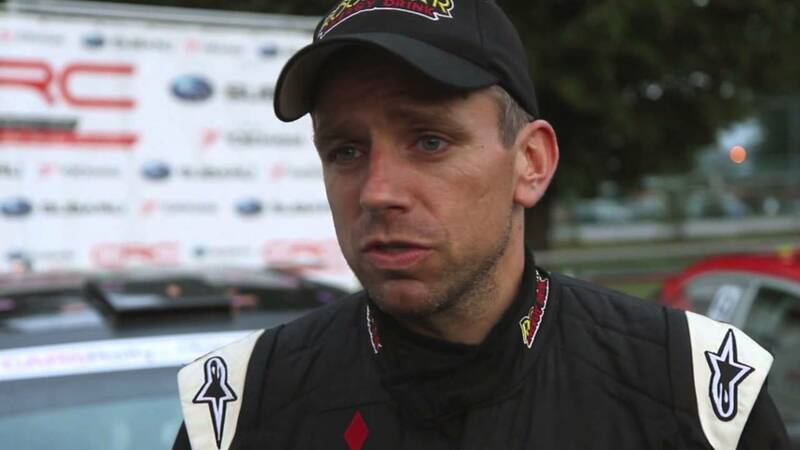 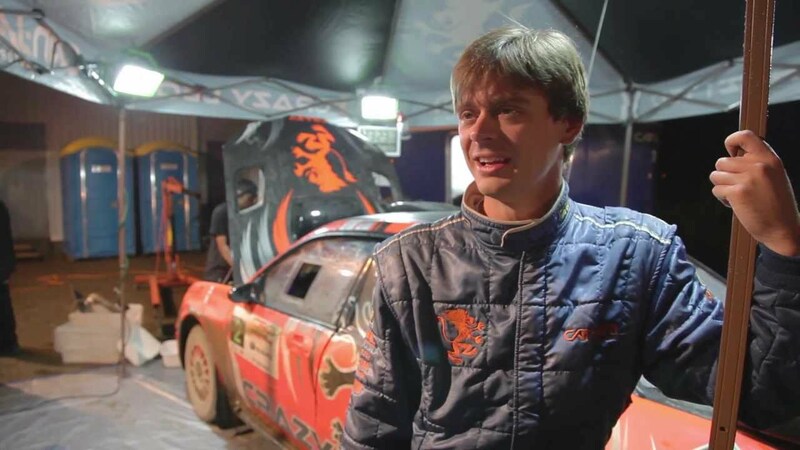 Just over 2 seconds behind the rally leader, Crazy Leo Urlichich was forced to retire due to an engine failure with only 2 stages remaining at Rallye Baie des Chaleurs 2013. 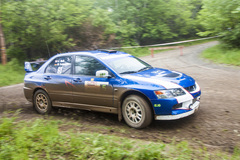 After leading the 2013 Rallye Baie des Chaleurs since the first stage, severe engine problems dropped Antoine L'Estage and Nathalie Richard to 2nd heading into day 2. 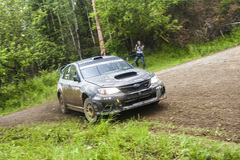 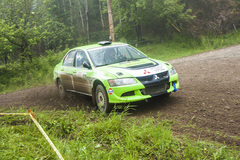 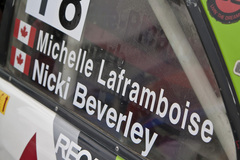 There's still more than 2 months to go until the Canadian Rally Championship resumes at Rallye Baie des Chaleurs. 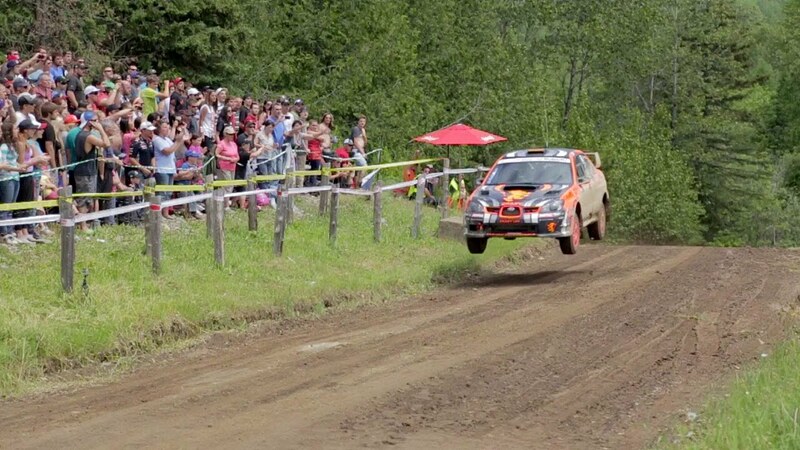 In the mean time, here's the view from the iconic Saut du 5 finish at the 2012 edition of BDC.